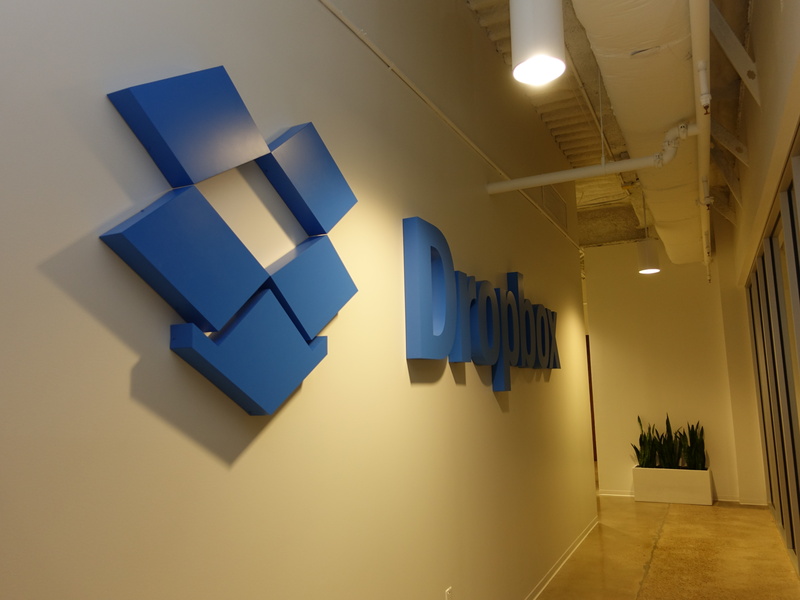 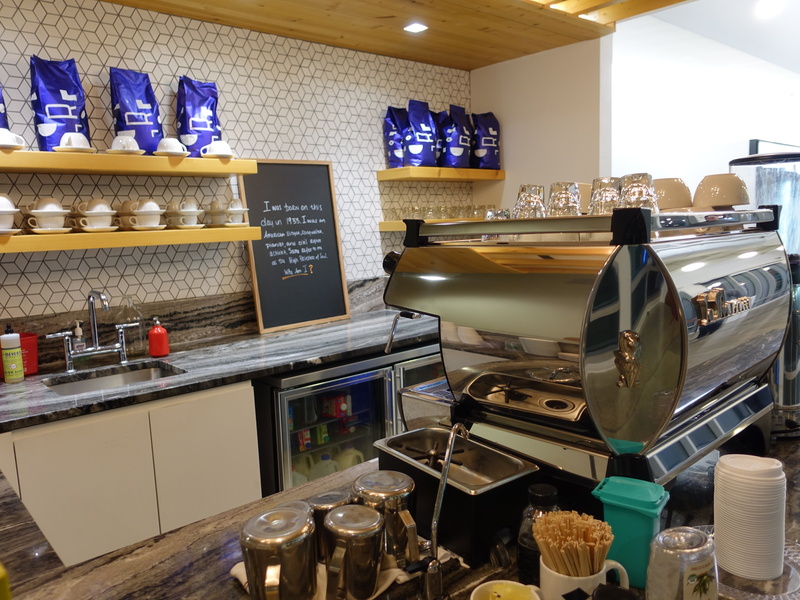 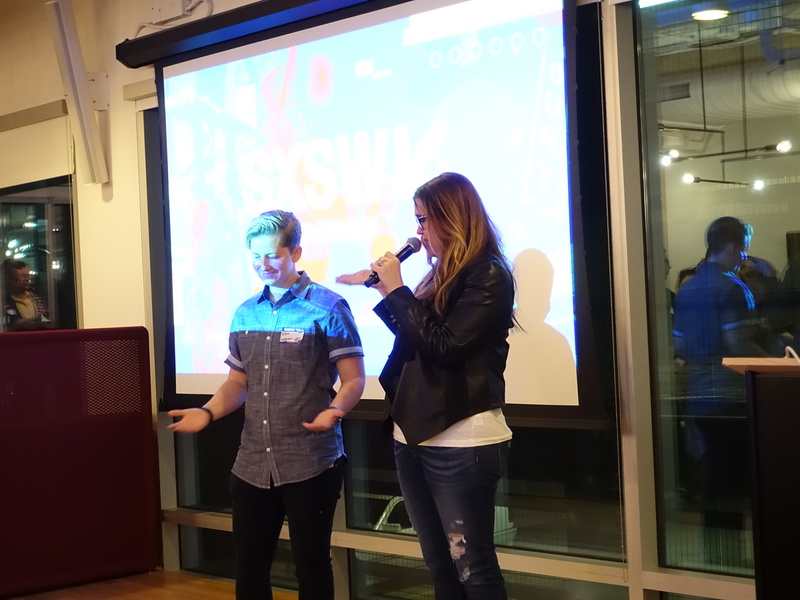 The LsGs team had a great time with our hosts at Dropbox for the LGBTQ SXSW Community Meet Up. 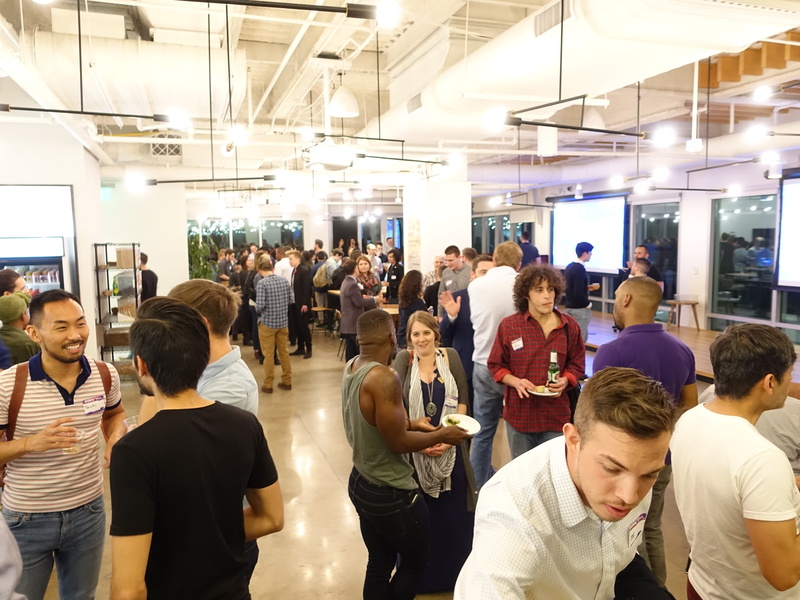 Friends from Lesbutante and the Boss and Lesbians Who Tech helped connect the dots of our social and startup communities. 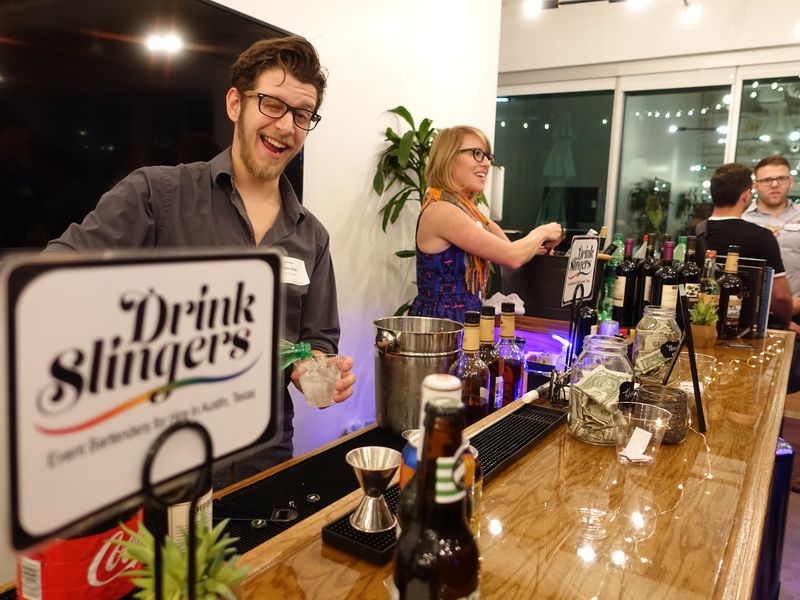 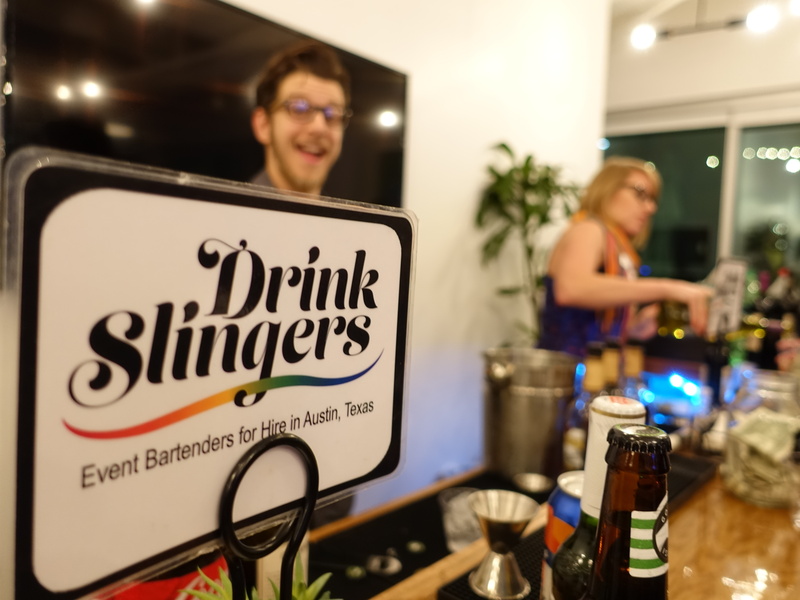 And we always love a party where Sadie Smythe’s Drink Slingers are pouring! 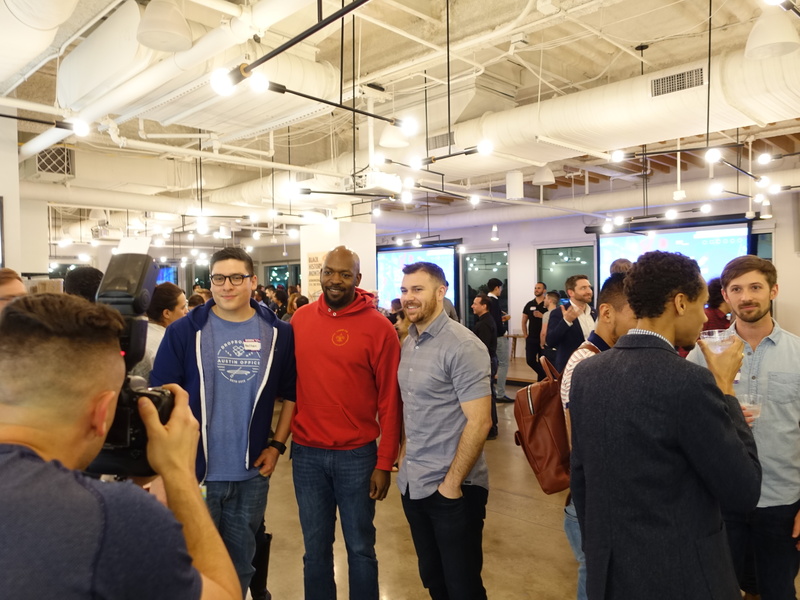 Waldo snapped some awesome photos as Elliot worked his way around the crowd. 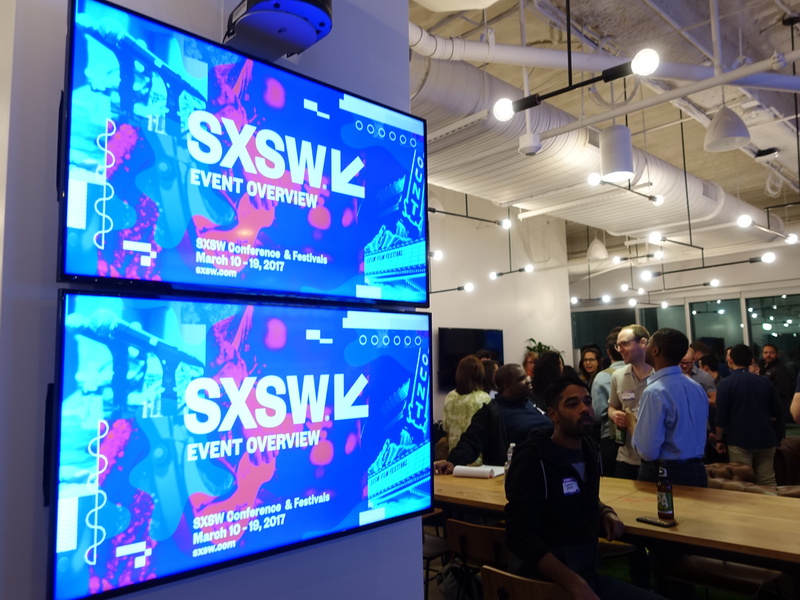 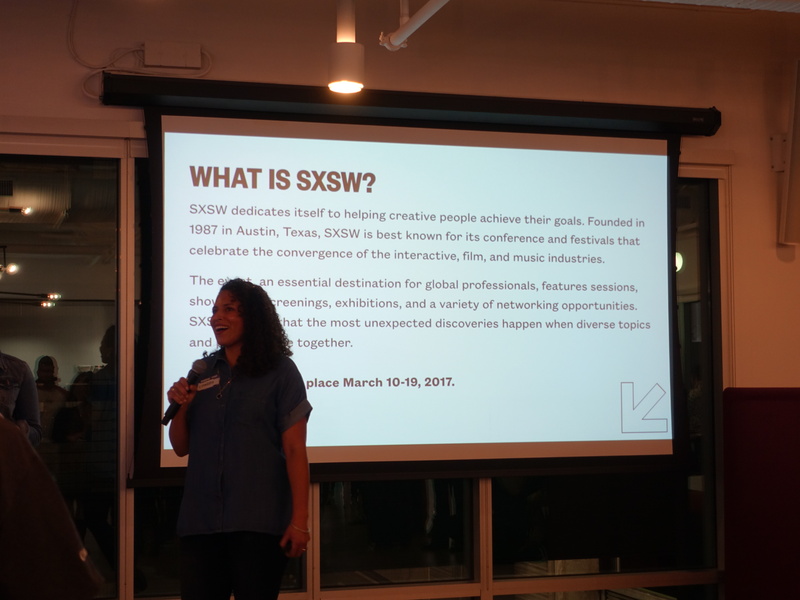 SXSW is committed to diversity and inclusion, this commitment ensures the conference and festival will always offer interesting, varying and innovative programming which leads to more inspiration and creativity. 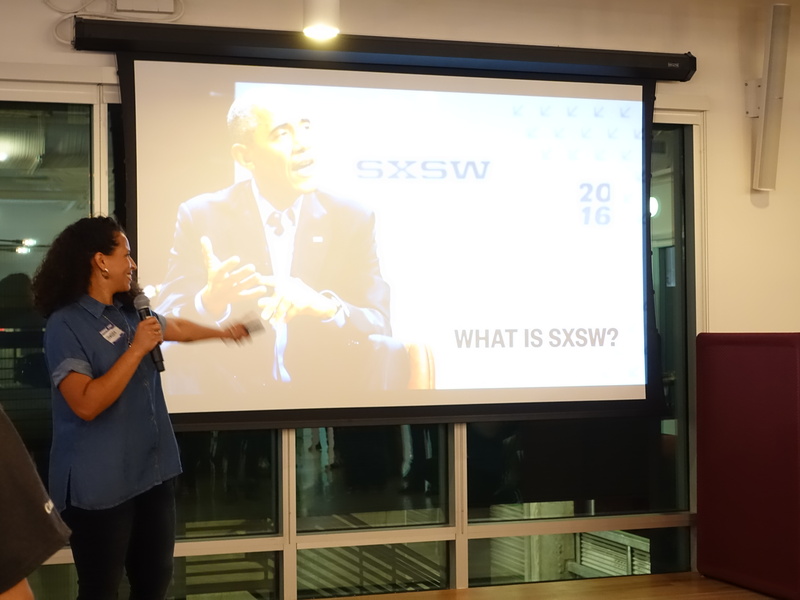 What panels and speakers are you most excited about this year?